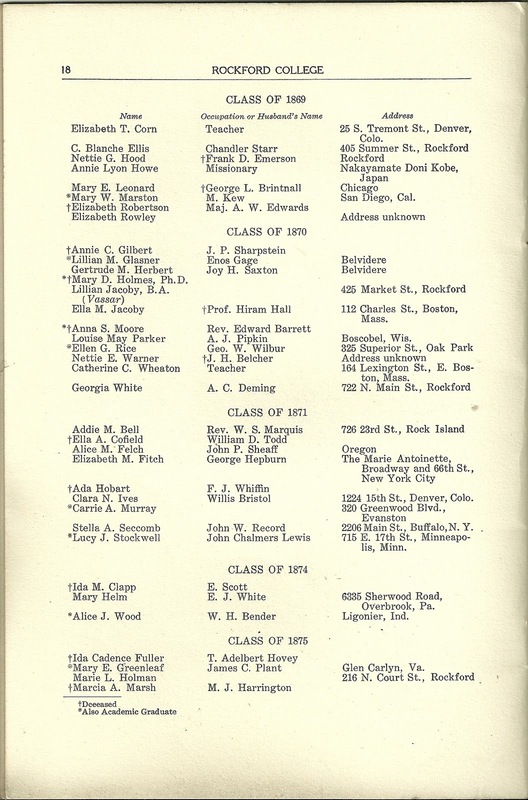 The first portion of the Register deals with Classes 1854 to 1911 at the College - see previous posts for the names of those alumnae. 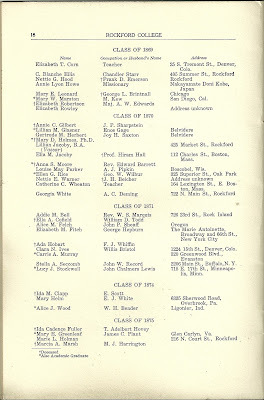 The latter portion of the Register deals with graduates of the Music Department, Classes 1862 to 1911, and there are some male graduates mentioned as well. 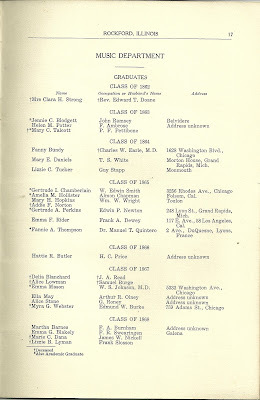 This post will detail Music Department Classes 1862 through 1875. 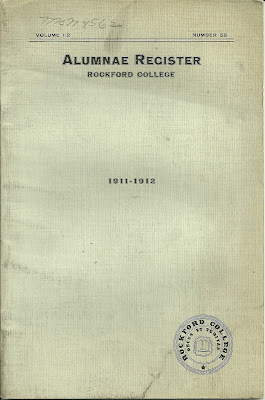 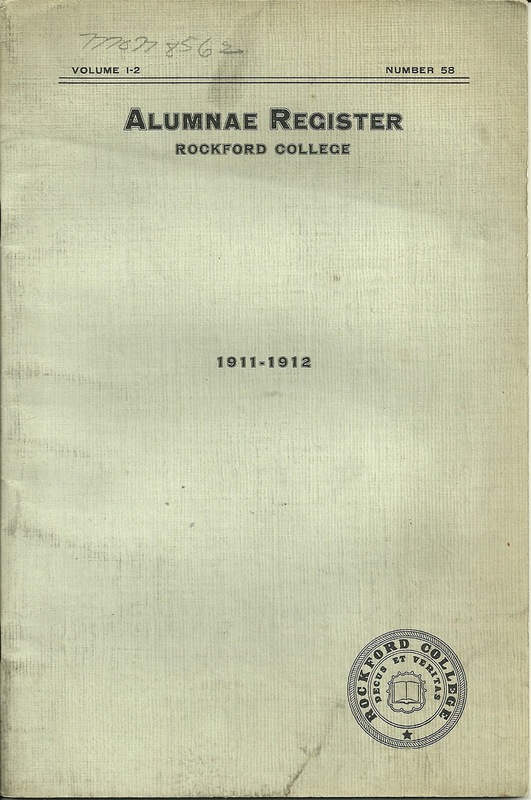 See future posts for Music Department Classes through 1911. 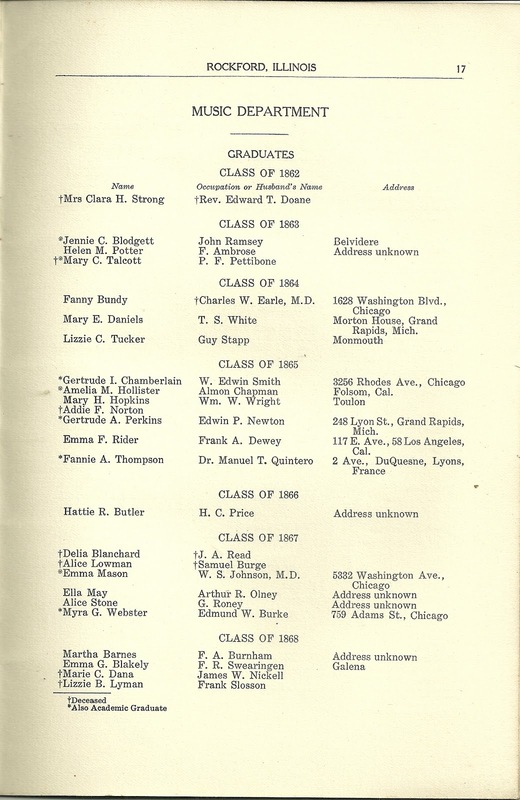 If you have any insights into the genealogy or accomplishments of the people mentioned above, please leave a comment or contact me directly.